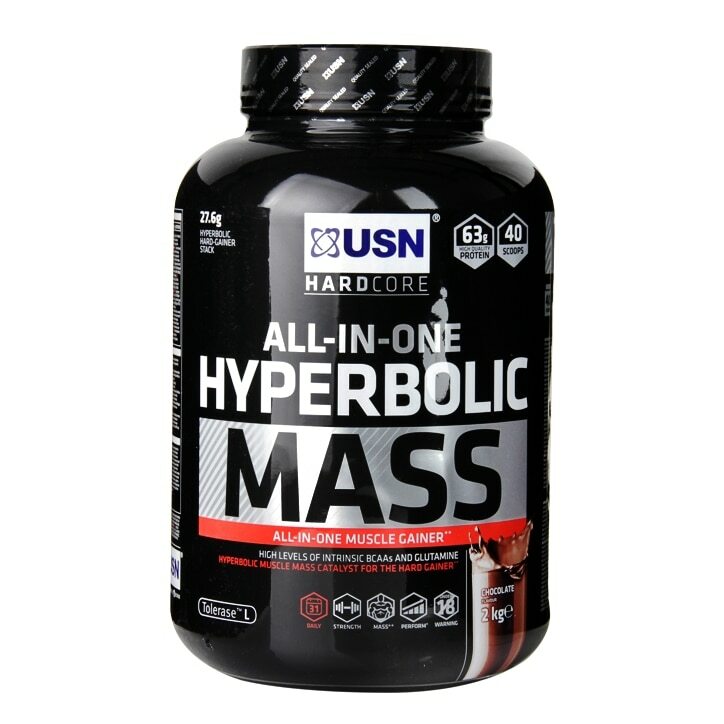 USN Hyperbolic Mass Powder Chocolate is rated 5.0 out of 5 by 2. Rated 5 out of 5 by Anonymous from Great Protein Powder! I've had this brand of protein before and decided to change for awhile. Immediately regretted the decision and now I'm back to this. Tastes great both with milk or water! Rated 5 out of 5 by Lyubo from Great product delivered on time Came on time very well packaged and I was very happy with the sale price.